The outdoor silent film screenings at the East End film festival are always a highlight of the year. Held in the centre of Spitalfields market, the screenings are accompanied by live music from Minima – guaranteed to send a shiver down the spine. But this year Minima, and the festival, have come up with something that promises to be extra-special. East End Film Festival presents the World Premiere of A Symphony of Horror, a unique collaboration between soundscapers Minima, Paul Ayres’ Queldryk Choral Ensemble and Hackney-based spatial artist Lucy Jones to create a re-imagined film score and performance on the 90th anniversary of the classic 1922 film. Enter the fully immersive eerie and unsettling world of Nosferatu where the very walls of Spitalfields Market will be alive with creeping shadows and silhouettes, and reverberating with the soaring tones of the Queldryk Choral Ensemble, featuring 60 choristers, accompanied by the festival’s favourite soundtrackers, Minima. 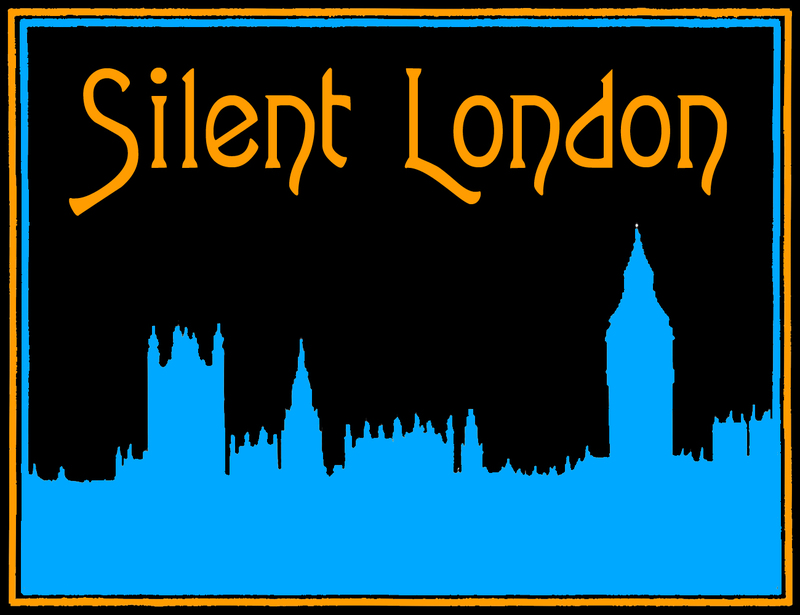 Silent film screenings with live music have always spearheaded the immersive, live cinema trend, but this event goes a step further, combining an atmospheric location with projections and a spooky soundtrack turned up to eleven. Admission is free, and the film won’t start until the sun goes down, but you’ll want turn up early to get a good seat and bring your own cushions/blankets/cagoules. For more information, visit the East End film festival website. 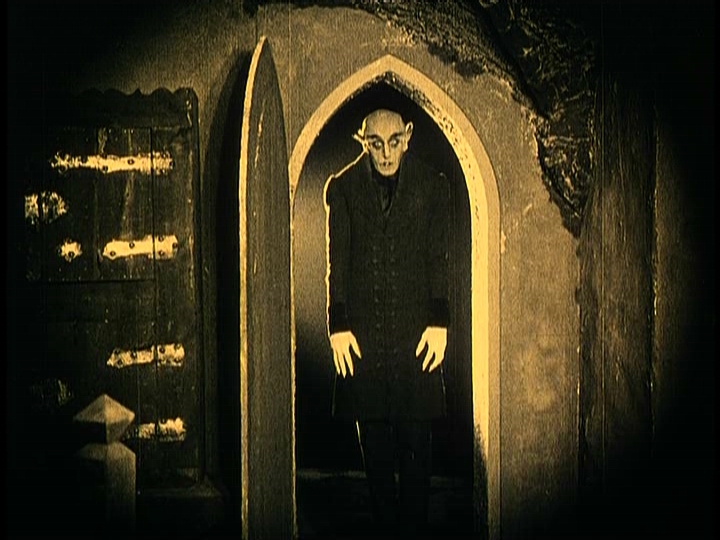 For more on Nosferatu, check out Sight & Sound contributing editor Mark Sinker discussing the film on the first Silent London podcast.